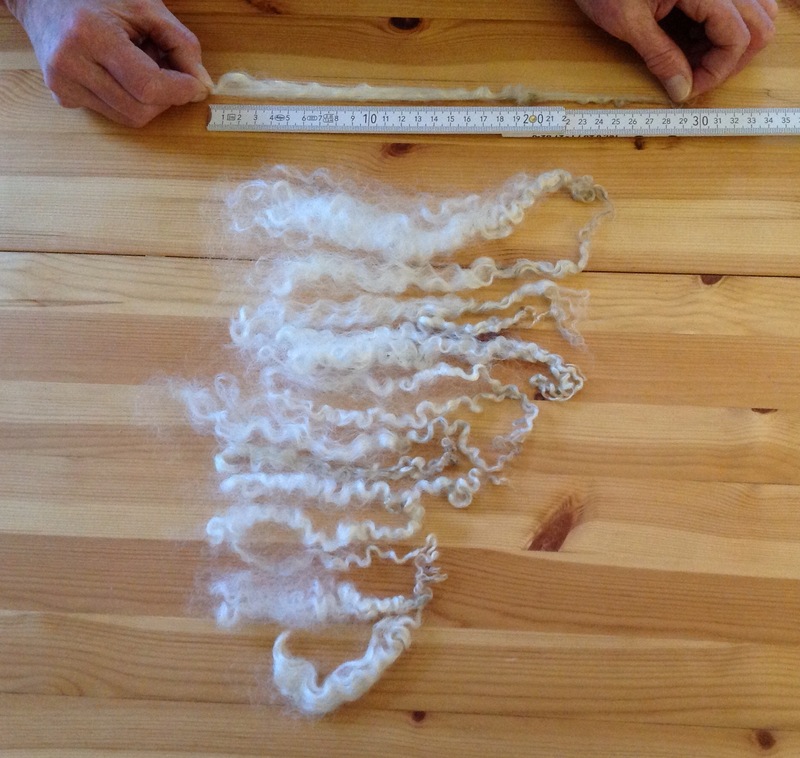 Once I participated in a ‘spinning longwool’ workshop of the OLG. 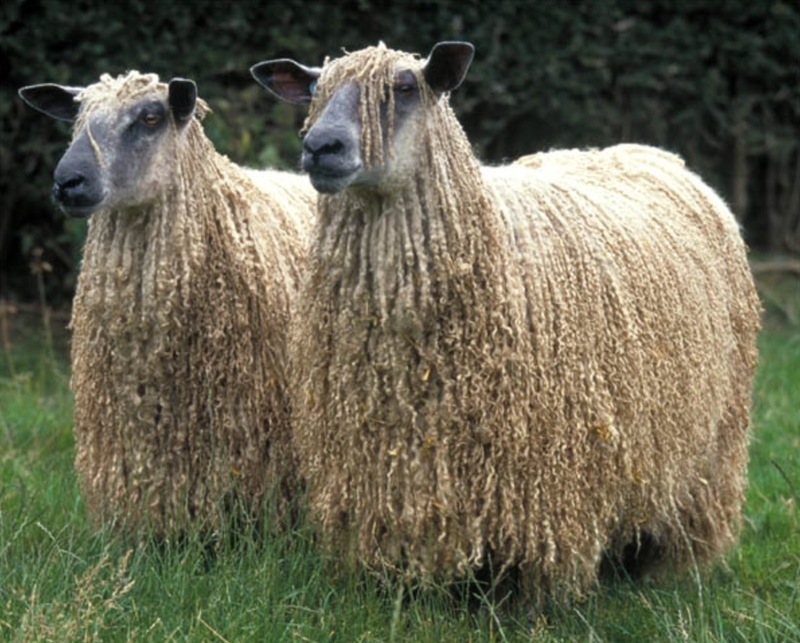 During that time we were on holiday in England and being in Wensleydale I bought a fleece. Beauties! The photo isn’t mine. 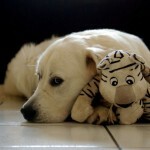 I got permission to use it from the owner of this website …..use the link to admire her felting. 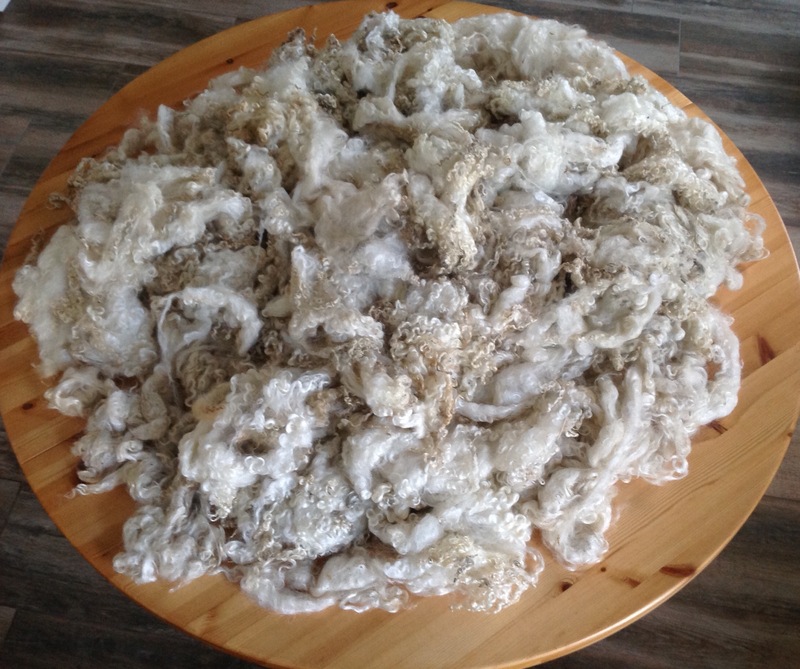 A couple of years the wool stayed in my stash! Not that I forgot it….oh no….time was the real reason. It will keep me busy for a long time! 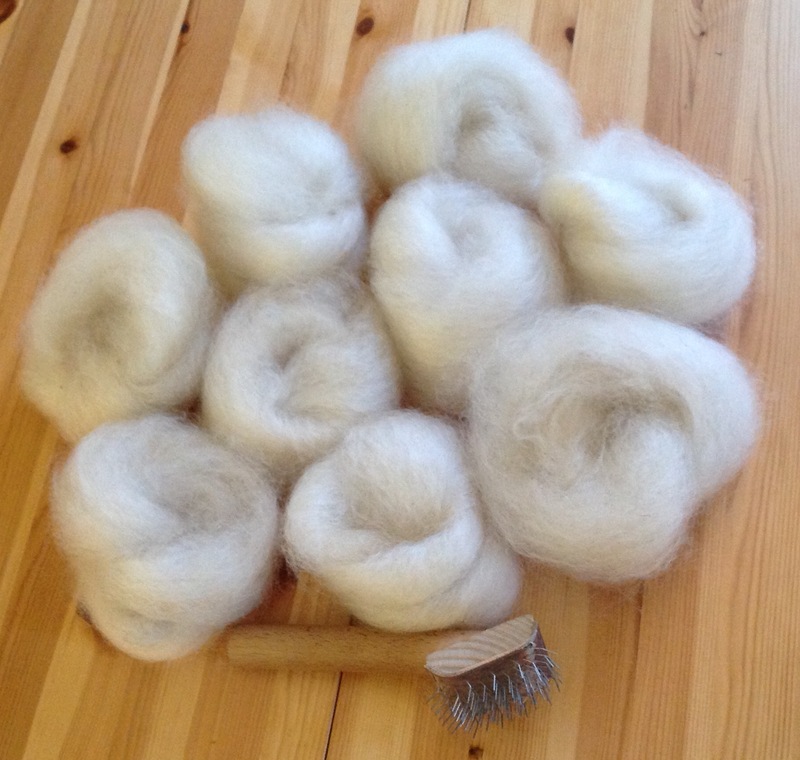 All fibers long and short are combed with a Flickr. The short ones are going on my drum carder, the long ones not. Otherwise they will be trapped on the carder.